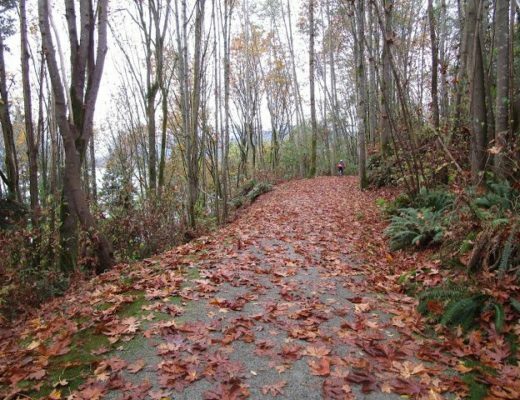 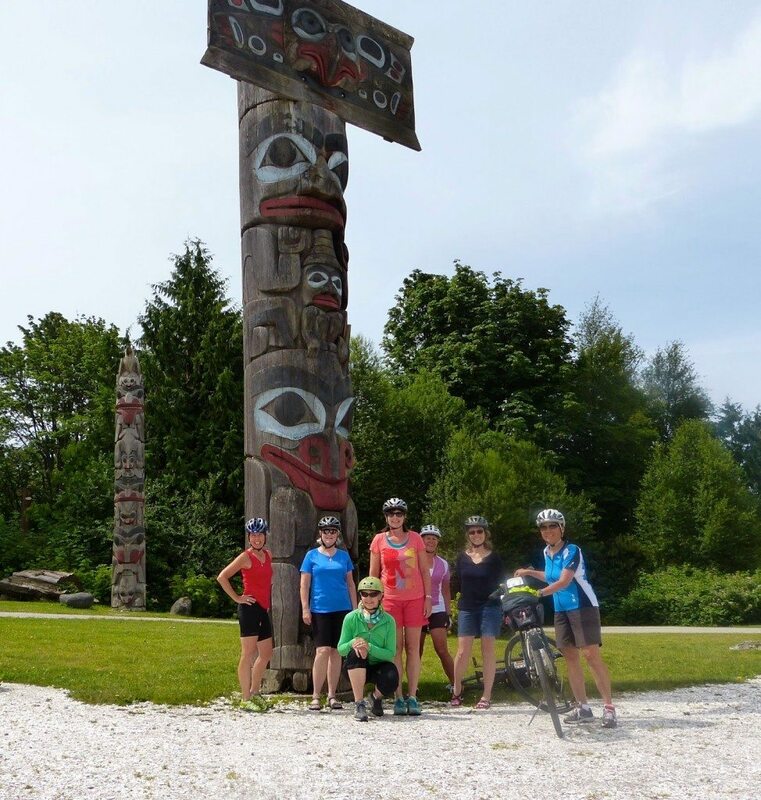 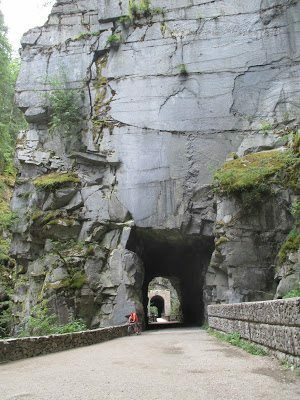 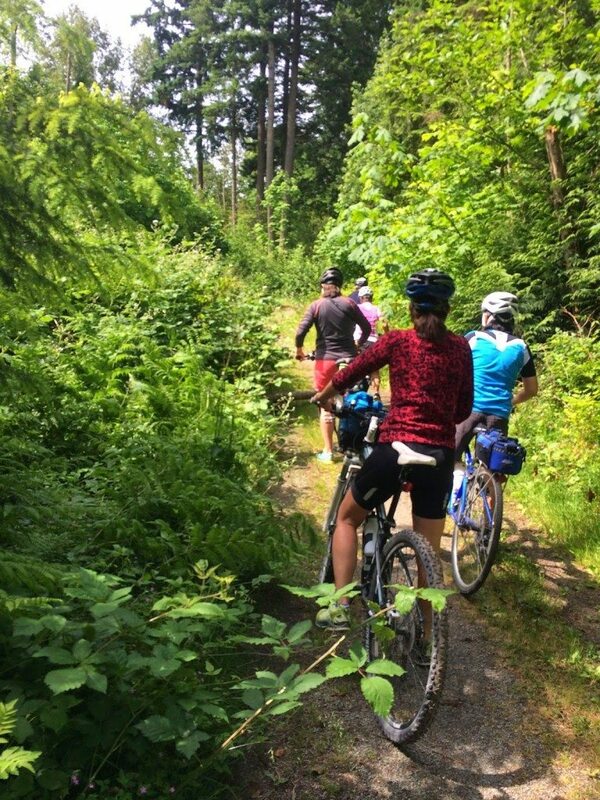 UBC Explorer – Let's Go Biking! 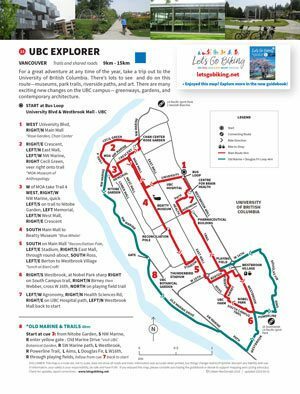 UBC Explorer – Let's Go Biking! 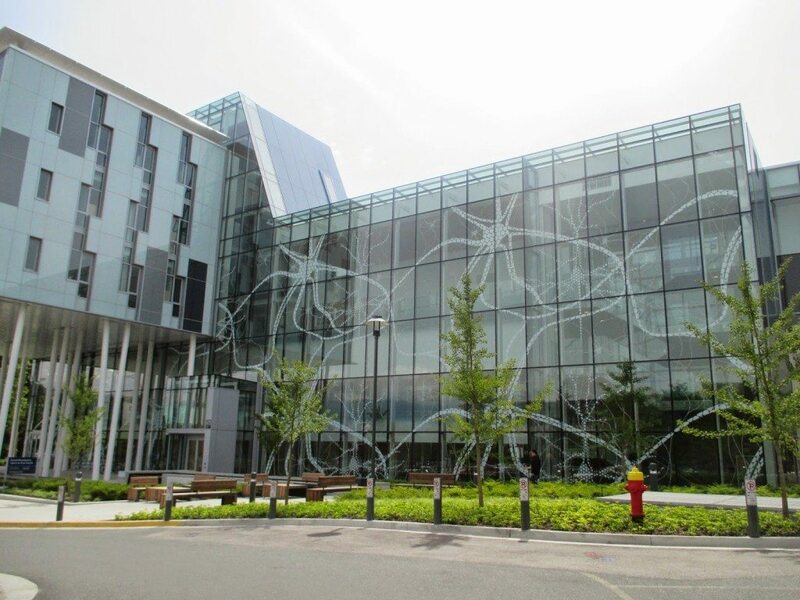 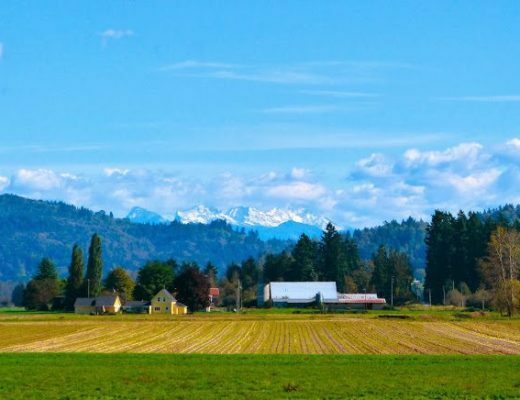 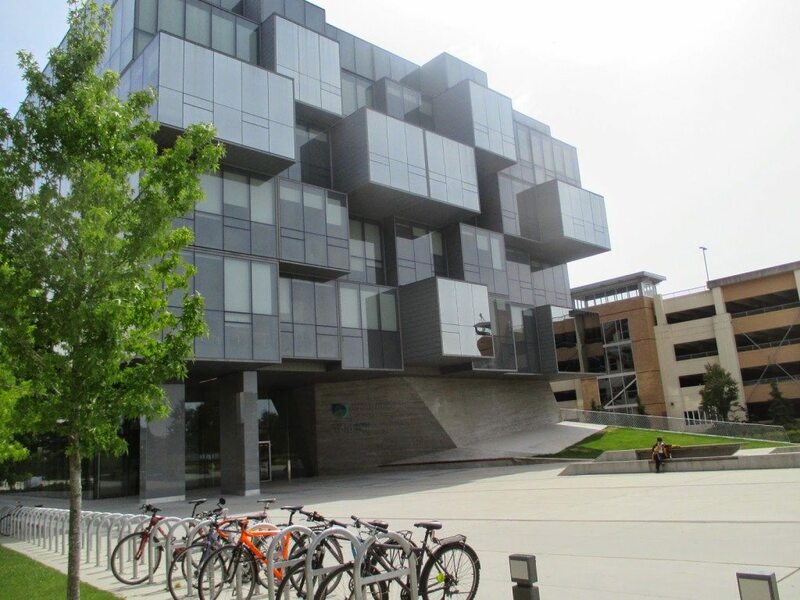 For a great adventure at any time of the year, take a trip out to the University of British Columbia. There’s lots to see and do on this route―museums, park trails, riverside paths, and art. 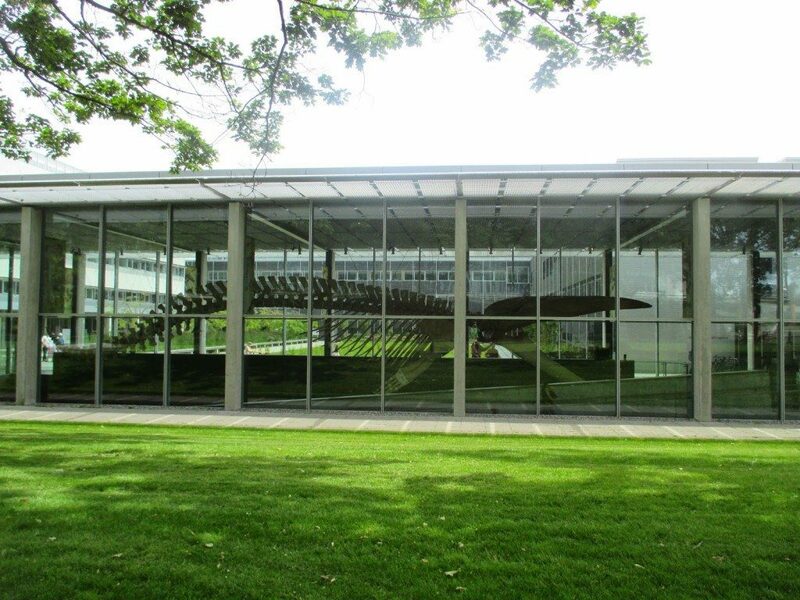 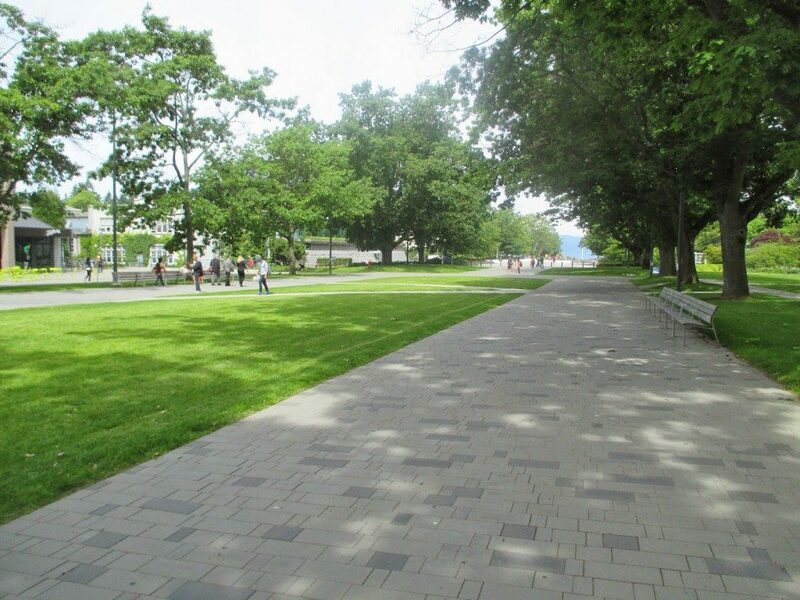 There are many exciting new changes on the UBC campus― greenways, gardens, and contemporary architecture. 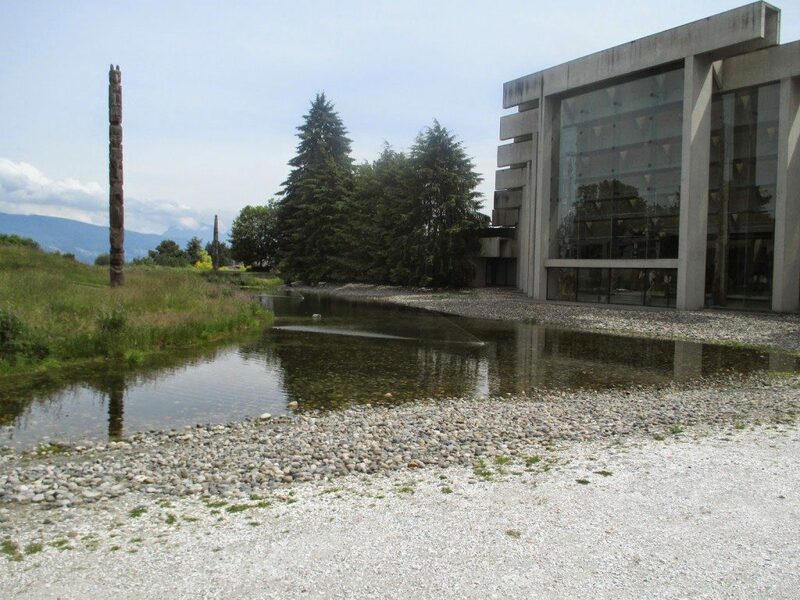 Throughout the UBC campus there are changes afoot. 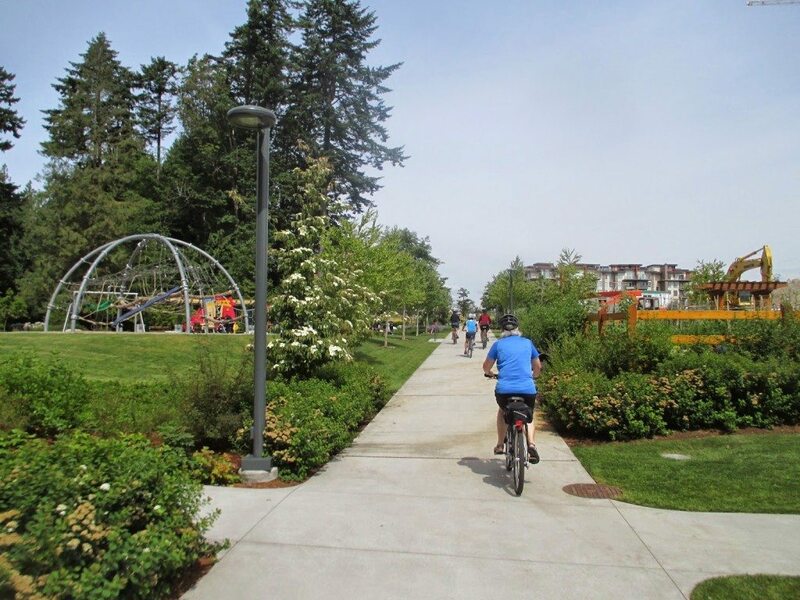 New pathways, cycle paths, playgrounds, contemporary buildings and people places.